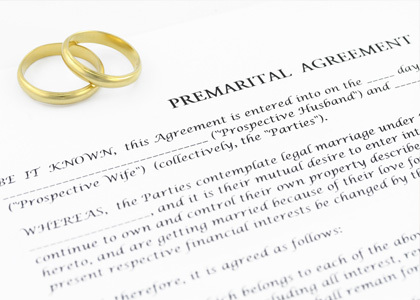 Prenuptial agreements determine how your property and assests are treated inthe unfortunate event of divorce. 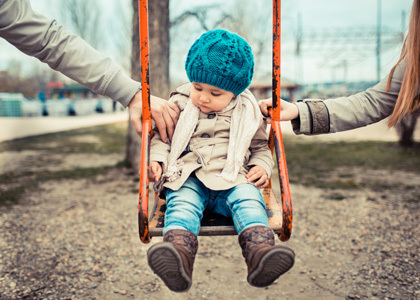 At Hidalgo and Associates, we are experienced in drafting premaritial agreements under many different personal circumstances, including thosewho own their own business or those who have children from a previous marriage. Do you need legal consultation? Contact Hidalgo & Associates, LLC for a free initial consultation to evaluate the available options in your legal matter.